Bruno Carneiro 2018 from head to toe! Feature Story: Welcome FFKR ARCHITECTS! the 2018 Japanese F3 Season. FFKR Architects provides innovative, client-centered architectural, landscape architecture, planning, and interior design services to a broad range of clientele across the United States. Their office is located in the historic Bogue Building in downtown Salt Lake City, Utah. 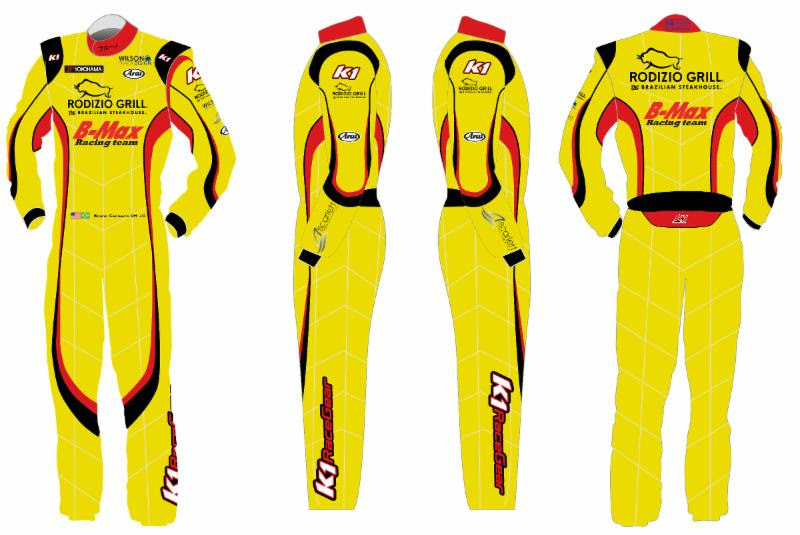 K1 Racegear to supply Bruno Carneiro with 2 new designs in 2018. 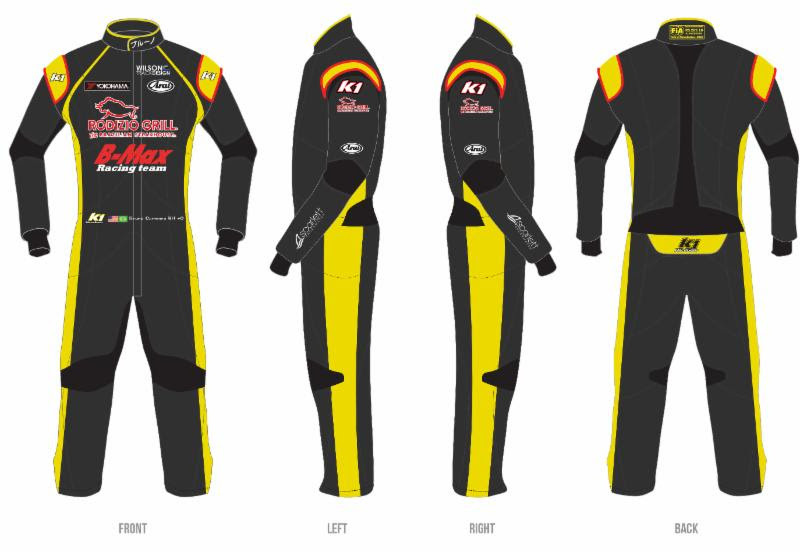 K1 Racegear have been Bruno Carneiro’s official racing gear partner since 2013. In 2018, Carneiro will be K1’s FIA approved amp suit in yellow and the brand new FLEX in black. his first Carbon Fiber helmets in 2018. F1 stars like Ayrton Senna, Emerson Fittipaldi, Nelson Piquet, Felipe Massa, Mika Hakkinen amongst many others. company is located in São Paulo, Brazil. 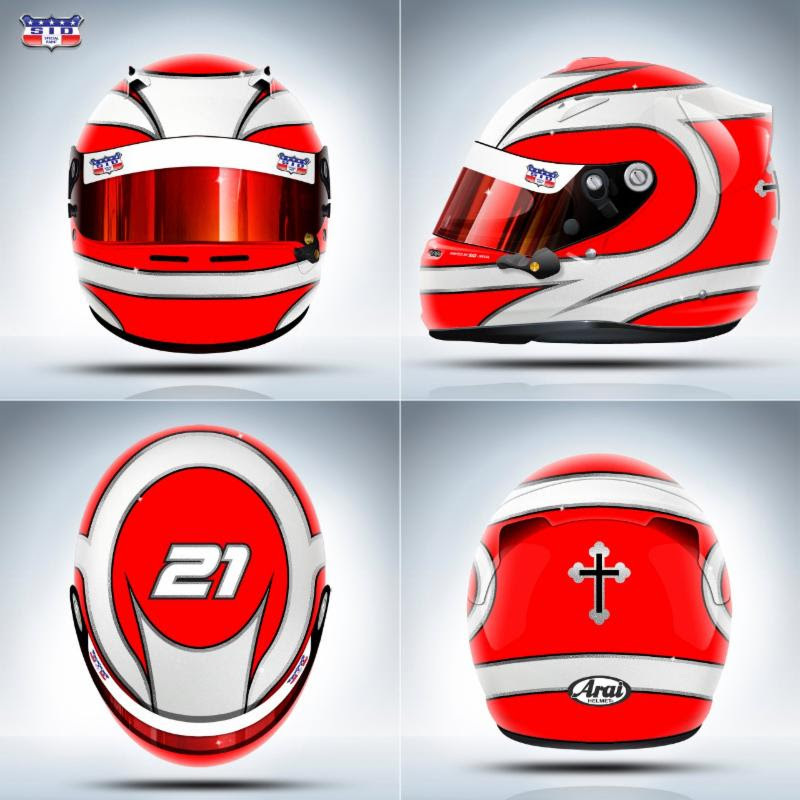 The artwork design of Bruno’s new helmets were created by Raí Caldato. Mr. Caldato has a long and impressive career in art design, from airline liveries, company logos and most predominantly helmet designs. He designed Bruno Senna’s 2010 helmet celebrating Ayrton Senna’s 50th birthday and also 4 Time World Champion Lewis Hamilton’s 2017 helmet just to name a few. Bruno Carneiro (19) will be racing Makes & Models/Harward Media’s 620hp Lamborghini Huracan Super Trofeo during the NASA Utah 6 Hour Enduro, taking place August 3rd and 4th at the renowned Utah Motorsports Campus track. Fundraising Dinner for Bruno Carneiro at Rodizio Grill! Bruno Carneiro has his hands full! Next post Fundraising Dinner for Bruno Carneiro at Rodizio Grill!